Lava has launched latest Android 4.4 KitKat Smartphone in the Iris Q series dubbed as Iris 400Q. The Lava Iris 400Q is listed online on Homeshop18 retailer with price tag of INR 5,499. The device has quite similar specifications like Iris 406Q which was launched back in April. The Smartphone will compete with Asus Zenfone 4 and Karbonn Titanium S1 Plus android mobile phones. The Lava Iris 400Q comes with dual SIM support and features a 4-inch (800 × 480 pixels) capacitive touch screen. 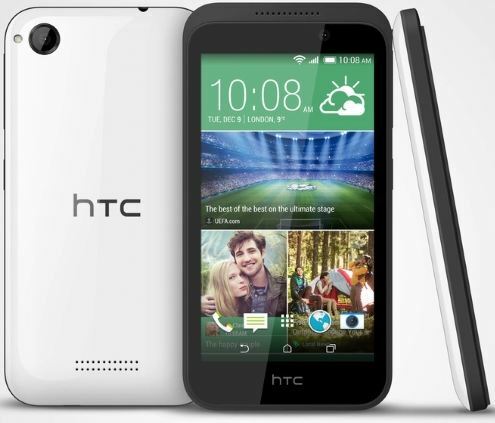 It is powered with Quad Core processor clocking at 1.2 GHz coupled with 1GB RAM. There is 1700 mAh battery on the back and measures thickness of 9.9mm. 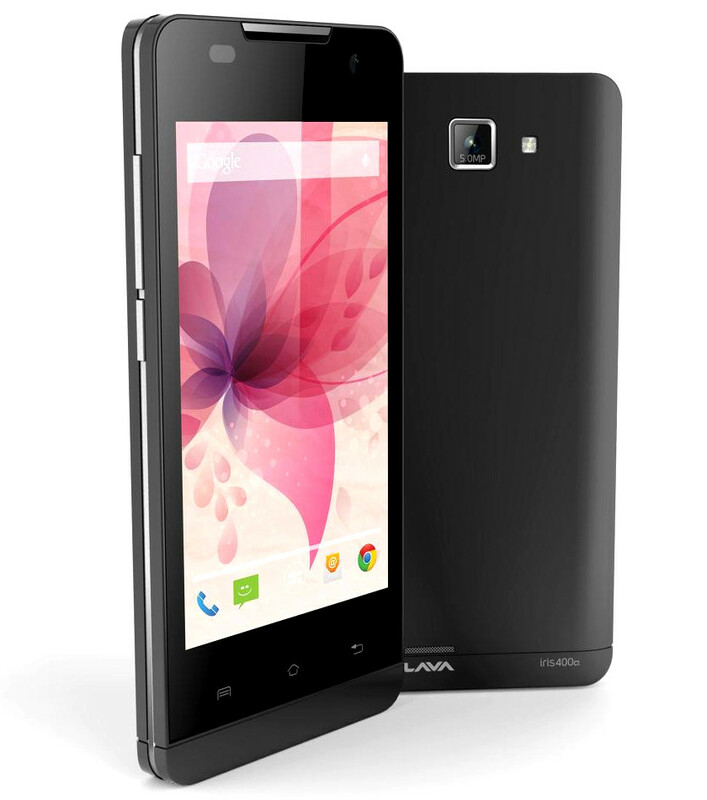 The Lava Iris 400Q sports a 5 MP camera on the back with LED Flash and also VGA front facing camera for video calling. On the storage front, it has 4GB inbuilt memory which can be further expandable up to 32GB with microSD card. The connectivity of the device includes 3G, Wi-Fi 802.11 b/g/n, Bluetooth and GPS. The Lava Iris 400Q Android Smartphone is available online via Homeshop18 with price tag of Rs. 5,499.